It takes courage to turn your life upside down, especially when everyone is telling you how lucky you are. 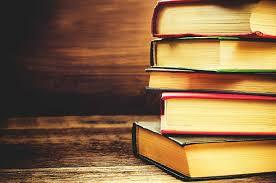 But sometimes what seems right can feel deeply wrong. 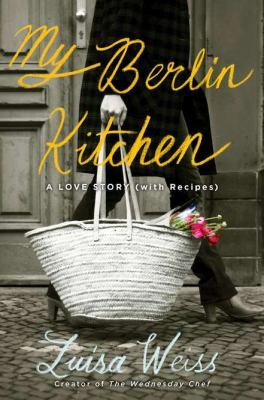 My Berlin Kitchen tells the story of how one thoroughly confused, kitchen-mad perfectionist broke off her engagement to a handsome New Yorker, quit her dream job, and found her way to a new life, a new man, and a new home in Berlin—one recipe at a time.